The first year of crossovers in the ArrowverseWhen it was announced that the CW was creating a show based on the Green Arrow, people laughed. The CW? Really? Was it going to be teen-oriented like everything else on the network and be called "Arrow High"? And yet that one show, Arrow has spawned three spin-offs, various related shows and given DC a successful shared universe, the Arrowverse on TV and streaming. were fairly limited. That's naturally, because at the time there was only Arrow. 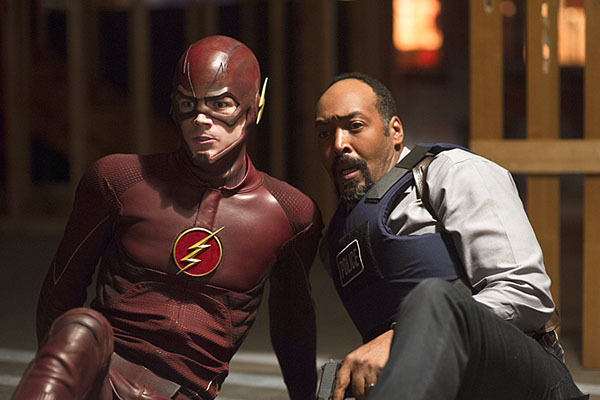 The only "crossover" we could really get was a two-episode back-door pilot for The Flash. By design, though, that was all that would happen as Barry Allen / The Flash, then spent nine months in a coma so he could awaken at the start of his series. We begin in The Flash where, like most weeks, a new meta human has appeared in Central City. His powers, at first, are hard to spot. While it's easy to see what happened -- he made a bunch of people so angry that they entered a kind of mass-hysteria and started attacking each other, all so the meta could invade a bank vault and steal a ton of money -- the team isn't entirely certain how it works. Thankfully, just when they could use some extra assistance in figuring the problem out, Oliver, Felicity, and Diggle (from Arrow) pop into town with a mission of their own. They're trying to get information on a highly-trained killer, one who uses boomerangs as his weapon of choice. They need to run some tests, and Star Labs (home base for Team Flash) is the perfect place to run them. Since they're in town anyway, though, Oliver agrees to help Barry with the meta-human causing havoc (codenamed: Prism). This involves a few scenes of Oliver trying to train Barry on how to (safely) be a hero. They're lessons, though, that fall on deaf ears as Barry likes to charge in and take care of matters quickly (which, obviously, is part and parcel for his speedster character). This leads to him getting the whammy from Prism, launching into his own rage-fest. Suddenly it's up to Oliver to fight the Scarlet Speedster and find a way to save his friend before too much chaos occurs. 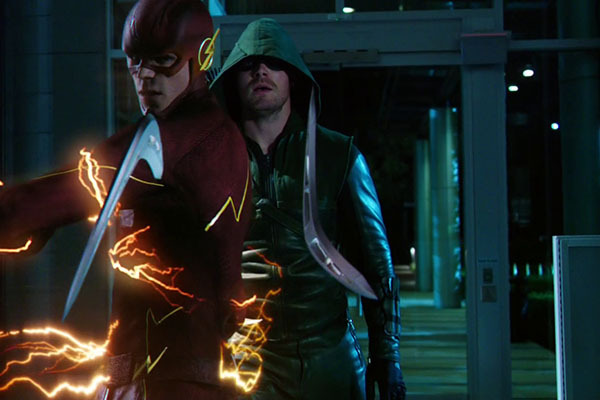 As far as crossovers are concerned, the first half of the "Flash vs. Arrow" event feels the least organic. Later crossovers (and, for that matter, the first, back-door one) involved a single, cohesive story to carry across the episodes. Here, though, Team Arrow just kind of shows up in Central City and joins the superheroics of the day because... well, why not? When it Rome, right? It leaves the team feeling grafted on for the whole episode. Honestly, if Oliver hadn't been in town, it seems like the team would have just found some other way to subdue Barry and remove the meta-whammy. Team Arrow isn't essential to this story, they're just here to setup the plot line of the other episode and have some fun hanging out with Team Flash. On that front, though, this episode is much more successful. Considering the dark, angsty places The Flash has gone in later episodes, I'd honestly forgotten how much fun this show could be. 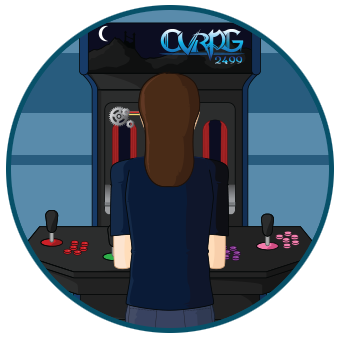 This episode is light and bouncy, a fun little tale with just the slightest darkness thrown in from Team Arrow. That team even gets to have fun in the shenanigans, giving everyone a light and enjoyable story to tell. I miss these kinds of stories on the Flash. This isn't the most essential episode of The Flash (not taken on its own, at any rate), but it is delightfully fun. Maybe one day the show can get back to this kind of fun storytelling. Following on the events of "Flash vs. Arrow", Caitlin and Cicso show up in Starling City to aid Felicity with her search for the boomerang killer (eventually codenamed: Captain Boomerang). And because they've come to town, so has Barry with his speedster powers. Oliver is, of course, reluctant to let Barry help out since he likes to work alone (or, really, work within his group since he does have Roy Harper / Red Arrow aiding him). Barry comes from a happier city whereas Starling could eat him alive. Still, it's a crossover episode so Barry is able to convince Oliver to let him help. Soon, they have a location on Captain Boomerang and they head out to track him down. While "Flash vs. Arrow" was a fairly light and bubbly episode, as befits The Flash, "The Brave and the Bold" is a decidedly darker episode. This isn't just because it's set in Starling City where, apparently, it's always perpetually night (almost as bad as Gotham City, guys). It's also because Oliver's methods are very different than Barry. He is a vigilante that goes around shooting people with arrows (most in the shoulders or legs, admittedly). Sure, he'll street fight, punching and kicking just like Barry does (only slower), but he also carries a projectile weapon, something the Flash never resorts to. That means he's more comfortable with causing serious damage to his foes, and that includes the use of torture to get information. This factoid shakes Barry's view of Oliver, which is a big plot point of the episode. Can Barry be comfortable working with Oliver on cases if Ollie goes around hurting people. Of course, the answer is yes because we have to have a great superhero team-up by the end of the episode. I just which the story would have paid more than just slight lip-service to the idea that Oliver is a dark character and maybe he and Barry shouldn't team up. I also find it weird that the villain of this episode is Captain Boomerang, a guy that is, very much, one of the Flash's main rogues. While it's cool that we get to see this character make an appearance in the 'verse at all, it's weird to me that he does so over on Arrow instead of The Flash where he belongs. He's also not treated as a major villain here, getting just one episode before he disappears, never to be seen again. He's a major rogue for Barry so why is he given so little screen time. 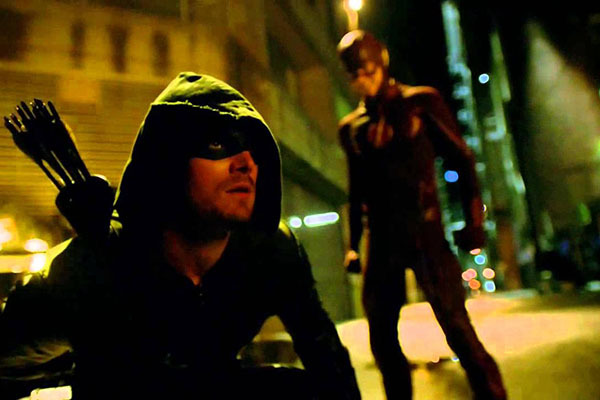 Still, on the whole this episode does work fairly well, for much the same reasons "Flash vs. Arrow" did. 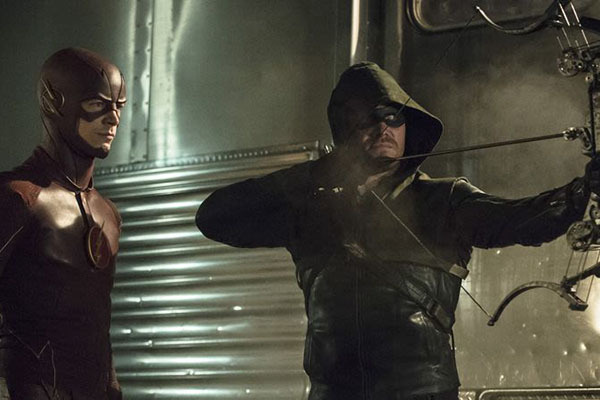 It's a lighter episode of Arrow, made so by the inclusion of Team Flash in the mix. It's funny at times, with a plot that zips by. 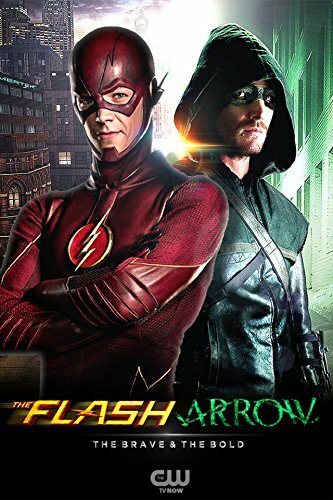 It could have been stronger (if it would have taken more time to develop the villain and give the animosity between Oliver and Barry time to build) but I enjoyed it for what it was. The crossovers can vary wildly (as we'll see in the 2015/2016 crossover, "Heroes Join Forces") and this is definitely not one of the better ones the 'verse has produced.